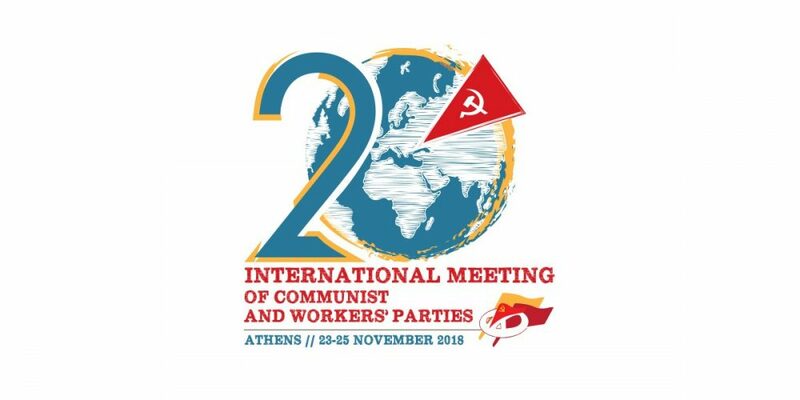 In late November the 20th International Meeting of Communist and Workers’ Parties took place in Athens. These meetings have proved very important gatherings, invaluable in pulling together the communist parties around the world after the overthrow of socialist power in the former socialist countries. They have also helped new and fledgling revolutionary workers’ parties that have emerged in the decades since the first meeting. There were strong exchanges of opinion, reflecting the different material conditions experienced by communists at the national level. Some parties that attended operate in conditions of illegality at home, while other parties have begun to gain electoral strength as well as experiencing growing influence within the wider working-class movement. In relation to a number of speeches delivered at the conference, or circulated, it is clear that the communist movement needs to be vigilant against both right opportunism and left sectarianism. Both have the capacity to lead working-class forces into a cul de sac. Left sectarianism is most pronounced in some parties and groups from eastern Europe, while right reformism is most pronounced in a small minority of western European parties, particularly in relation to their understanding of the nature and role of the European Union. The great crisis of 2007–08 shattered many illusions and opened a crack in the ideological superstructure of the ruling classes in many countries, as well as damaging social-democratic illusions within workers’ organisations. This has allowed for greater space for a more working-class, class-struggle politics to emerge and grow. All continents were represented: Europe, Asia, North and South America, and Africa. Parties came from such countries as Australia, China, Viet Nam, Laos, Bangladesh, India, Pakistan, and most Arab states, including Palestine. A number of parties managed to make it from Latin America, including Venezuela, Cuba, Argentina, Brazil, and Bolivia. It is still very difficult for many parties to get the necessary resources together to come to these meetings; yet, despite everything, our numbers are growing. Many of the parties’ contributions illustrated the growing resistance globally of workers and peasants in very difficult conditions. Of particular interest was the intervention of the Venezuelan communists. Their delegate outlined the growing class struggle and the increasing use of violence by reactionary forces, including foreign mercenaries from Colombia, financed by big business and large landowners and agribusinesses. 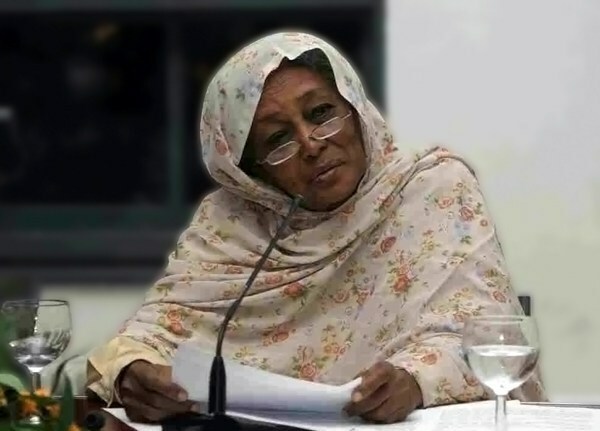 He reported that in 2018 they have had six leading activists murdered, mainly those leading the farmers’ struggles. The Portuguese Communist Party pointed out that it was not in any electoral or parliamentary agreement or governmental positions in relation to the present Socialist Party government, stating that there is “a minority government of the PS [Socialist Party], a social democratic party, which remains tied to the interests of big business and imperialism and whose alliances on substantive issues are with the party of the Right.” In relation to the current global struggle for peace, their representative called for strengthening “the anti-imperialist front” and stated that “building a broad and combative peace movement is a fundamental task” at this time. War and peace: Actions against NATO and the EU, to highlight the dangers of nuclear weapons and to use the occasion of the eightieth anniversary of the start of the Second World War to raise workers’ understanding of fascism. To counter anti-communism: To mark the hundredth anniversary of the founding of the Communist International. International solidarity: To build solidarity with those peoples struggling against imperialism and facing occupation, threats, and intervention: Palestine, Venezuela, Cuba, etc. Class solidarity: Solidarity with workers in struggle for labour, social and trade union rights. Women’s rights: To continue to show solidarity and develop actions supporting women’s struggles in the work-place; to use International Women’s Day as a platform for advancing the position of working and oppressed women. For political and trade union freedoms and democratic rights. The environment: To raise the links between the destruction of the global environment and the destructive role of transnational corporations. The Communist Party of Ireland was represented at the conference by its general secretary.